Enjoy brewing v60 sediment free coffee? Why not try out the stylish easily disposable and bio-degradable Love Bird filters. The Hario V60 dripper filter papers are perfect for everyday use and would also make a great valentine’s day gift for a coffee lover. 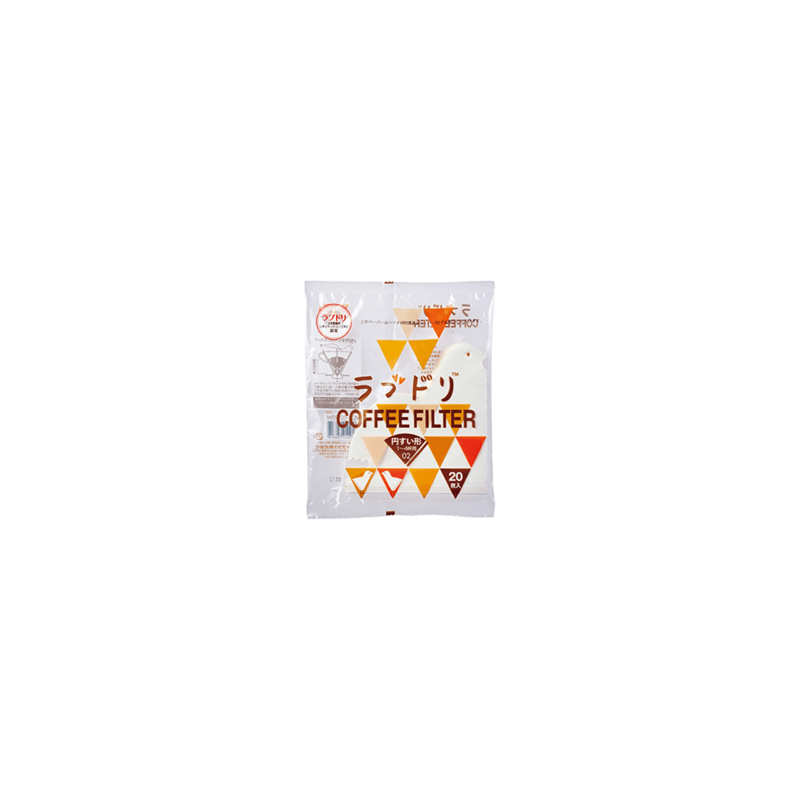 The Love Bird filters, also known as lovedrip or LoveDori Misarashi paper filters are ideal to brew coffee with 02 size dripper. The V60 dripper filters contribute to the extraction of your coffee, playing a vital role in the V60 brewing method. One of the main features of these filters is that it allows air to flow during the extraction. To keep it clean, simply replace the filter after you have finished brewing and enjoy yet another wonderful cup of coffee. It is extremely important to wet the paper filter with hot water prior to adding your favourite coffee grounds to avoid any paper taste transferring to your coffee. Also during the pourover ensure that you slowly pour hot water in circular motion to get that perfect brew and for that V60 Buono Kettle is the best tool for the job due to its precision.